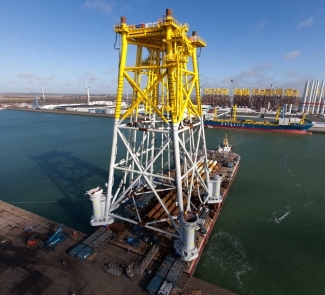 The JV Smulders-Eiffage is in charge of the engineering, procurement, construction and installation (EPCI) of the topside and jacket for the Deutsche Bucht offshore wind farm. 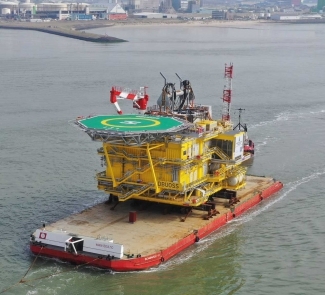 Smulders is to cover the steel constructions, architectural outfitting, sea fastening and load out of the topside plus the steel construction, sea fastening and load out of the jacket. 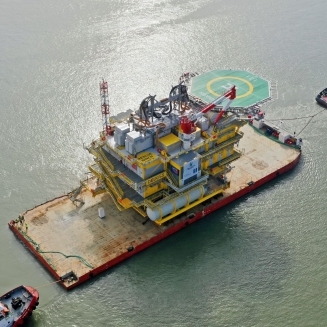 Our partner CG is responsible for the HV/MV, while Eiffage is in charge of the LX/AUX. ​Project Owner: Northland Power Inc.